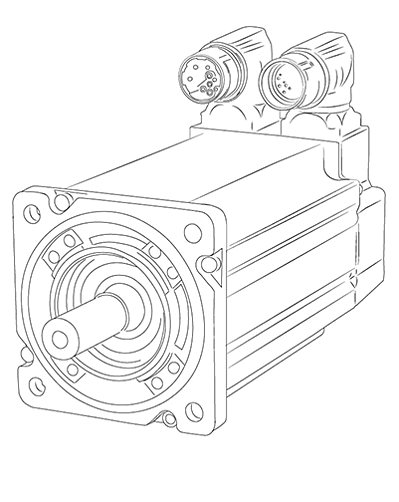 Servo Motor Repair Services - Radwell International Inc. Here at Radwell, we have highly sophisticated Motor Repair Shops at each of our locations. Every shop is stocked with state of the art test assets and equipment. Radwell gives you the best diagnostic and repair possible. Radwell International, provides the most extensive range of services and test capabilities for the automation industry. From single items to total repair management, Radwell can support and enhance your operations. We coordinate all your repairs and arrange for free weekly pick up (where available). All repairs come standard with a 2 year warranty and all repairs are done within one of our facilities. We have over 2,600 test fixtures covering the most popular brands and thousands of other manufacturers.